Spectre and Meltdown shook many PC enthusiasts when they came to light. They were essentially the first speculative execution flaws to attract global attention, and because they affected processors from Intel and AMD to varying degrees, the internet was awash with concern for several months. Eventually, researchers discovered more and more speculative execution flaws. But now researchers at MIT's Computer Science and Artificial Intelligence Laboratory (CSAIL) believe they've found a way to prevent these attacks. The researchers call their solution Dynamically Allocated Way Guard (DAWG) and revealed it in a recent paper. This name stands in opposition to Intel's Cache Allocation Technology (CAT) and is said to prevent attackers from accessing ostensibly secure information through exploiting flaws in the speculative execution process. Best of all, DAWG is said to require very few resources that CAT isn't already using and can be enabled with operating system changes instead of requiring the in-silicon fixes many thoughts were needed to address the flaws. The side-channel attacks revealed earlier this year essentially work by compromising data from memory when the CPU is deciding where it should go. This would, in turn, allow them to gather passwords, encryption keys and other data they could then use to gain full access to a targeted system. The attacks varied in the vulnerabilities they leveraged and the way they could be addressed. Meltdown required the operating system and firmware updates. 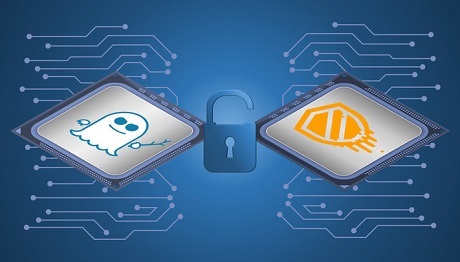 Spectre was thought to require changes to CPU architectures, but CSAIL said DAWG blocks Spectre attacks itself. Leram how DWAG work by visiting OUR FORUM.